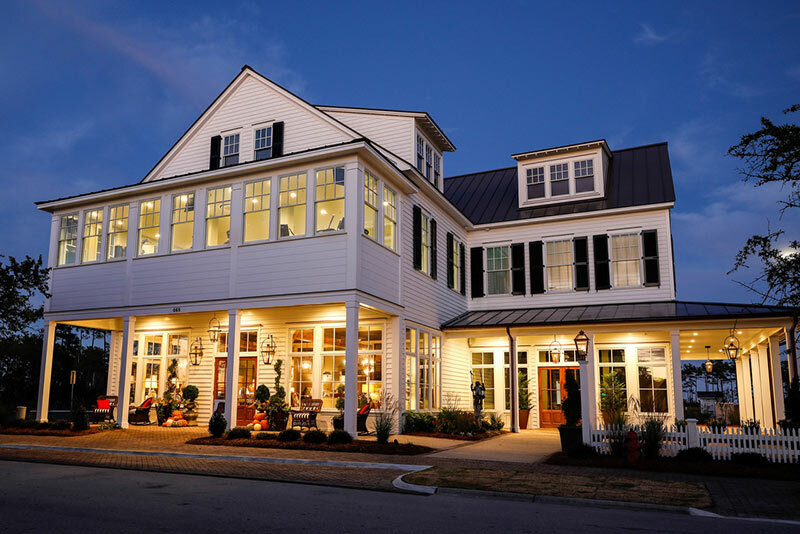 Just a short drive from New Bern, Beaufort, Morehead City, and Oriental, you’ll find the community of River Dunes. This Southern Living Inspired Community is home to distinctive architecture, world class sailing, and an award-winning marina. In the Harbor Exchange building you will find our intimate showroom and office and discover beautiful home furnishings, accessories, and other unique things. The retail shop is only one aspect of offerings available at The Red Rickshaw. Our full-service design studio offers an approach that begins with lots of listening and a collaborative effort between you and our team. We are known for bringing beautiful details and peace of mind to our projects. Whether your style is traditional, contemporary, transitional, cottage or “down east,” we focus on every detail. The design studio offers paints, wall coverings, fabric, custom cabinetry, lighting, reclaimed flooring and many other home selections. Our entire staff engages you in bringing solutions that will enhance your lifestyle. The Red Rickshaw collaborates with a variety of architects and builders, assisting with the interior and exterior of your home as well as design and placement of architectural and decorative elements. Be assured our team will oversee every detail of your project. Whether it be commercial or residential, we are here to capture your lifestyle and personality. The Red Rickshaw provides design services locally and nationwide. We specialize in residential and light commercial projects. Let us build a relationship and help create spaces you can be proud to call yours.